If you followed my last post, then you know that a) I heart Colorado and b) it's now time for Part Deux - The Wedding! As I mentioned, there was a double rainbow involved. Let's start with the rehearsal dinner. 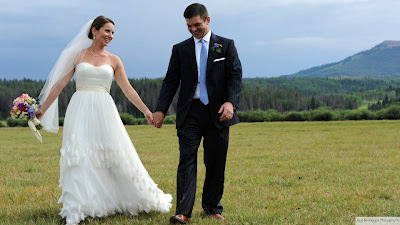 Annie (the bride) grew up on Fetcher Ranch outside of Steamboat Springs, which basically is heaven on Earth. They host weddings at the ranch regularly, so clearly it's a picture perfect backdrop! I sort of wish I'd grown up there! Who am I kidding, I definitely wish I'd grown up there! Friday night we ranched it up...obv. It ended up raining so we chilled inside for most of the evening. Fortunately, it gave us this amazing double rainbow post-rain, so it all worked out quite well I'd say! There was an audible squeal as people noticed the double rainbow. Mr. Fo claims to have spotted a third rainbow, but no one believed him. Perhaps its time for an eye exam? The next day was the wedding ceremony and reception, which was on a different part of the ranch. a) Mr. Fo looks so handsome in his Aviator glasses (doesn't he?!) He's a regular Top Gun. b) I heart my dress...it was on clearance for $27.50 and it's color blocked. Double love. c) The background is definitely better looking than the both of us. Triple love. 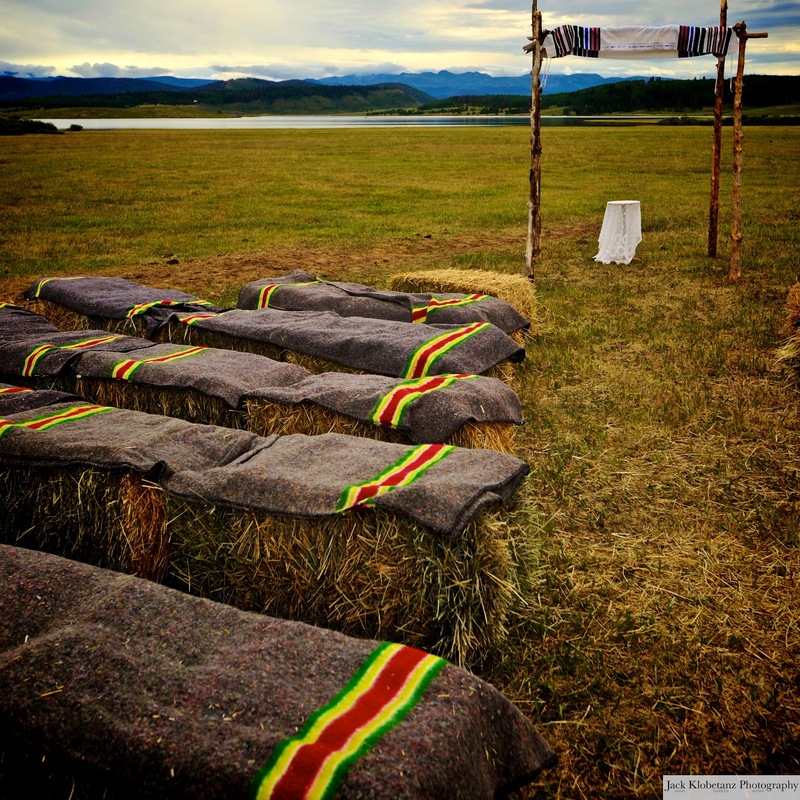 Have you ever sat on hay bales for a wedding ceremony? I have, and it was awesome. And obviously he wore them during the reception, because it's not every day you get to be a Ring Bear. Annie was a gorgeous bride and I give her major props for walking down a massive hill with her adorable parents! I would have tripped 7 times, no doubt. I really love this colorful umbrella shot! Rain Shmain. At the reception, wildflowers were the perfect accessory to the beautiful scenery. I also loved the sprig of lavender on each napkin. Annie and James created table numbers based on childhood photos - for example, age 7 1/2 for James here, who is sporting the most awesome pair of shorts I've ever seen...presumably at age 7 1/2. I wonder if James still has those shorts...he definitely should. I loved the way they displayed the table assignments as well. 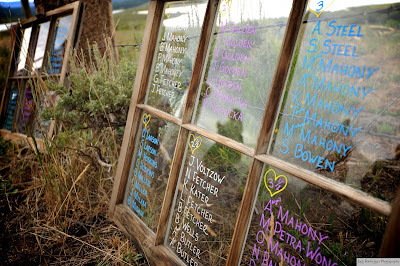 A family friend (very neatly, I might add) wrote all the guests names and table assignments on old windows, which fit perfectly with the rustic ranch theme. I am bursting at the seams with the awesome blog posts I have coming up, including an amazing dinner party for my BFF among other fun things. So much to blog, so little time...but I'll be back next week. Have a great weekend and thanks for reading my love letter to Colorado. It was a trip to remember! awesome photos ... . love it.Thanks for sharing all these blogs and phots. I've been MIA for too long! 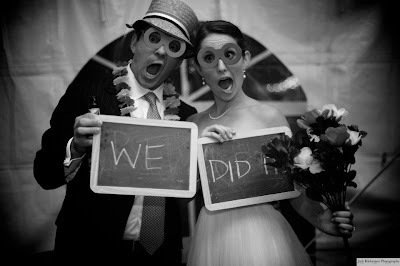 Looks like it was a gorgeous wedding and lots of fun! Every person desires of a wedding that is well planned and executed to perfection. 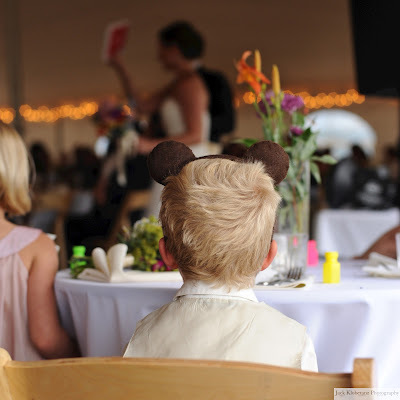 However only some are able to have such a wedding and those who do have it are so dead tired at the end that they seldom enjoy the whole ceremony.